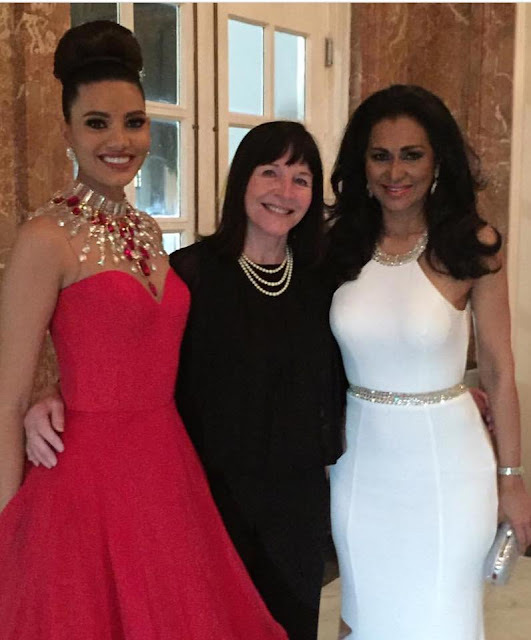 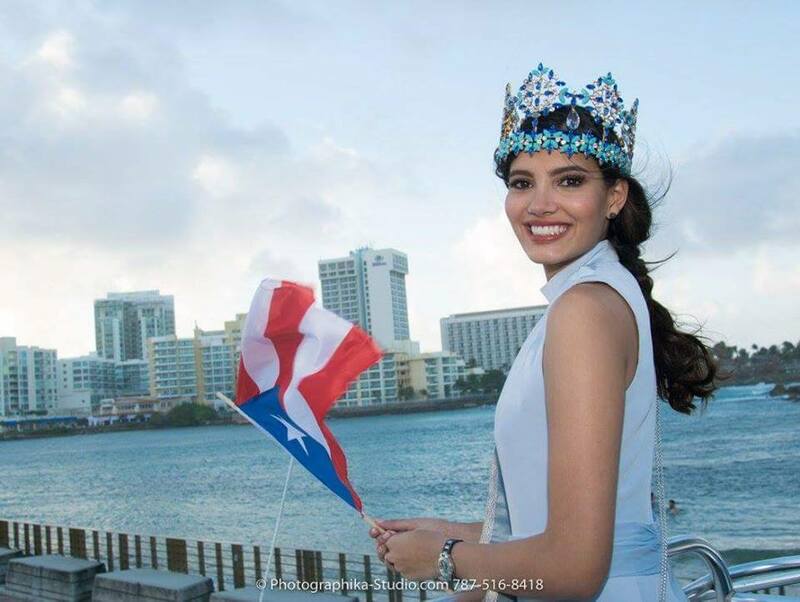 The new Miss World, Stephanie Del Valle, has returned to her native Puerto Rico, where is currently enjoying her homecoming celebration. 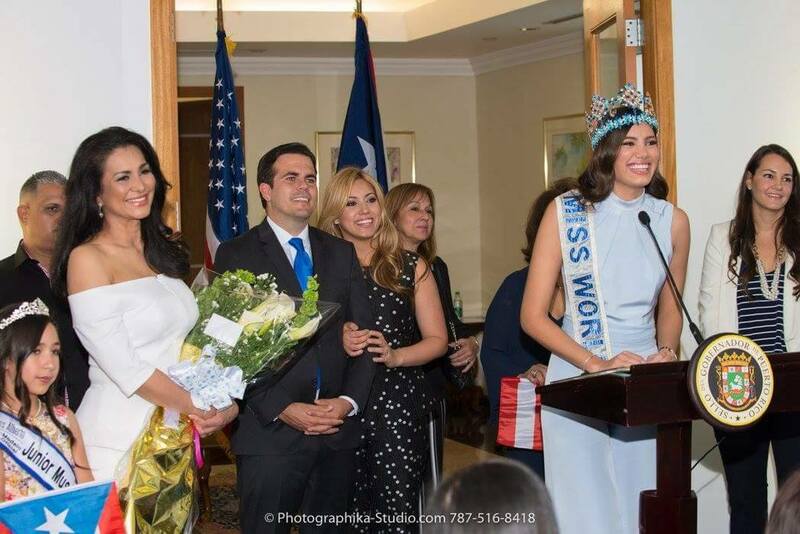 Upon arrival, she was greeted by the Governor of Puerto Rico and his wife. 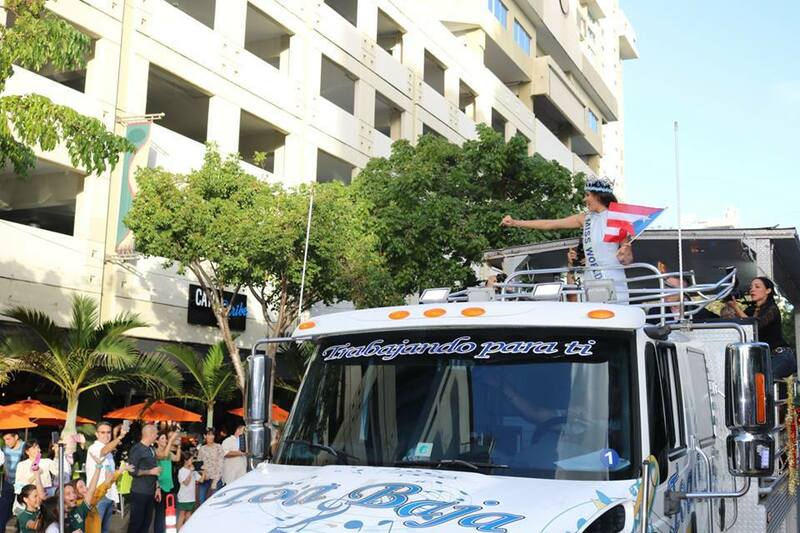 Del Valle was also treated to a parade through the streets of San Juan, before attending an event held in her honour on Saturday night.